Peyton Meyer is an American actor best known for portraying Lucas Friar on the Disney Channel Original Series ‘Girl Meets World’ Check out this biography to know about his childhood, family and love life, achievements and fun facts about his life. 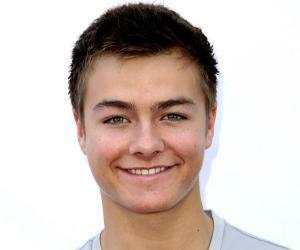 Peyton Meyer is an American actor best known for portraying Lucas Friar on the Disney Channel Original Series ‘Girl Meets World’, a spinoff of the popular series ‘Boy Meets World’. Earlier during 2013-14, he donned the role of Wes Manning on another Disney Channel Original ‘Series Dog with a Blog’, which made him very popular with the audience. He reprised the role of Lucas Friar for a guest appearance on the episode "Cyd and Shelby's Haunted Escape" in the Disney sitcom ‘Best Friends Whenever’. 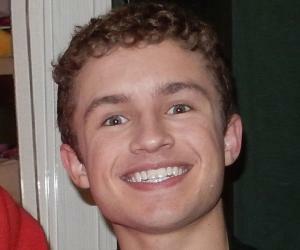 In 2016, Meyer played the role of Tommy in the family comedy film Gibby. 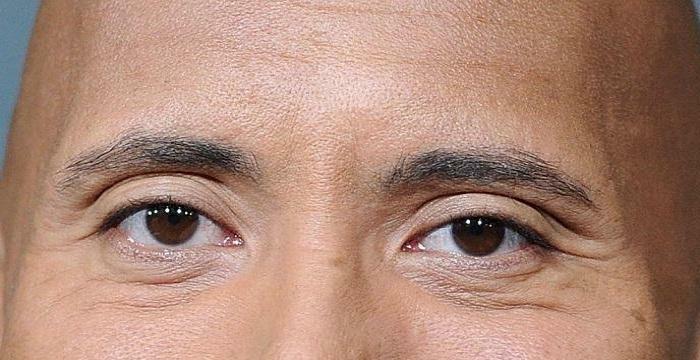 He has also appeared as a guest on a number of TV shows including ‘Good Morning America’, ‘Teens Wanna Know’, ‘Disney 365’, and ‘Disney Best Day Ever’. He has been a main cast on ‘Girl Meets World’ for three seasons till January 2017, when the producers announced that the series would not be renewed for a fourth season. The cancellation of the popular series caused an uproar on social media, with fans campaigning for its continuation. Incidentally, acting was never a first choice for Peyton Meyer when he was a child. He wanted to be a sportsman and played short stop on his travel baseball team. 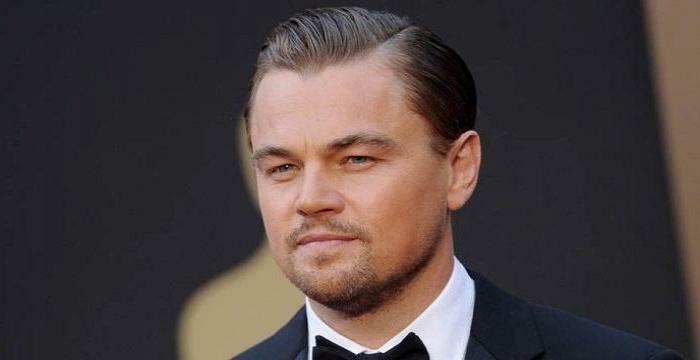 He became interested in acting at the age of 10. After he turned 12, he decided to become an actor and started participating in local acting contests. He also got signed to a talent agency during this time. He first appeared on screen in a movie trailer commercial for Disney, followed by a role in a short film called ‘Shortage’. He was soon cast in a role in a short film directed by James Franco. He also acted in a short film for one of Franco's graduate students, portraying an abused poet. In 2013, he landed a guest role in an episode of the Disney sitcom ‘Dog with a Blog’. His character in that series, Wes Manning, was later made into a recurring character, and he appeared in a total of 9 episodes of the show. His performance on the show paved the way for his selection in the role of Lucas Friar on another Disney sitcom, ‘Girl Meets World’. He originally auditioned for the role of Riley's older brother Elliot, but later got a separate guest role, Tristian, which was eventually made into the main cast, Lucas Friar. Peyton Meyer has been linked to his co-star Rowan Blanchard in the past for the fondness they showed towards each other. However, while answering a fan question in 2015, he commented that she has been his best friend and nothing more, at least till then, as she was not old enough to date at the time. 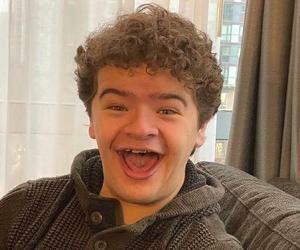 Fans of his TV series have for long linked him to another of his co-stars, Sabrina Carpenter, but he mentioned that she was dating Bradley Steven Perry, and even if she had been free, they were only friends. Another time his romantic relationships stormed social media when he was seen exchanging wedding vows with Disney starlet, Paris Berelc, in a video that went viral. However, it was soon revealed that they were only acting, and it was part of an educational acting program called "Premiere". Most recently, he has been linked to a girl named Vanessa Rose Lowden after a number of pictures she shared on her Instagram. Fans learned that he went on a hiking date with her and also took her to the Coachella music festival, in 2017. Peyton Graham Meyer was born on November 24, 1998, in Las Vegas, Nevada, to Elizabeth and Robert Meyer. He is the youngest child of his parents and has two elder brothers, Dillon and Cole. He has been interested in sports since he was a child, and he even said that his childhood goal was playing soccer. However, after he showed interest in acting and started auditioning for roles, his mother would drive him from Las Vegas to Los Angeles. Once he became an established actor, he moved to Los Angeles with his whole family, including his parents, his older brothers, and his pet miniature poodle "London", who was named by his Girl Meets World co-stars. 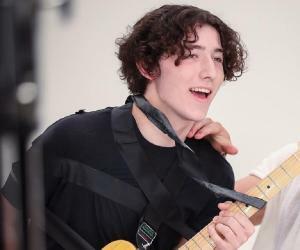 His older brother, Cole, made a guest appearance as a "Dookus" wannabe in the episode ‘Girl Meets Hollyworld’ in the third season of his television show. While his eldest brother Dillon is seven years older than him, both of them were born (23rd and 24th November) during the Thanksgiving festivity. As such, when their birthdays coincide with the Thanksgiving holiday, they take turns celebrating Thanksgiving birthdays and the family takes part in the tradition of breaking the wishbone of the turkey the day after Thanksgiving to see whose wish will come true.